Our DELTA barrels are made from 4150 Alloy Steel, chambered in 5.56 NATO, and Nitride coated inside and out. 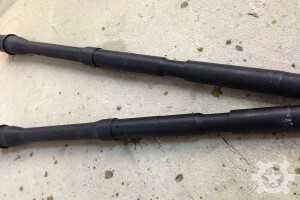 The barrels have a twist rate of 1/8". They include a pre-installed barrel extension with M4 feed ramps and locator pin. 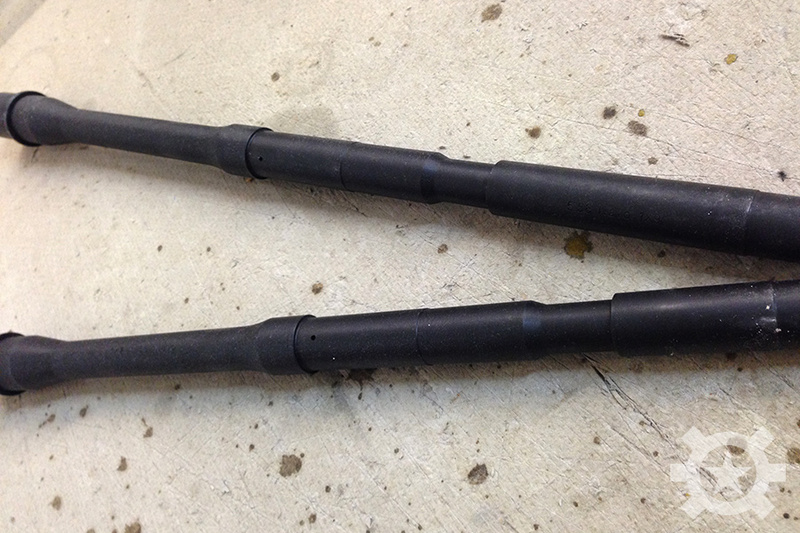 The gas port is drilled properly on these, and they are pre-threaded to accept a 1/2-28 muzzle device. These are standard M4 profile, and utilize a .750" gas block with a carbine-length gas system. These barrels are exceptional quality and deliver great performance, at an economical price point. Barrel Length: * Please select14.5"16"